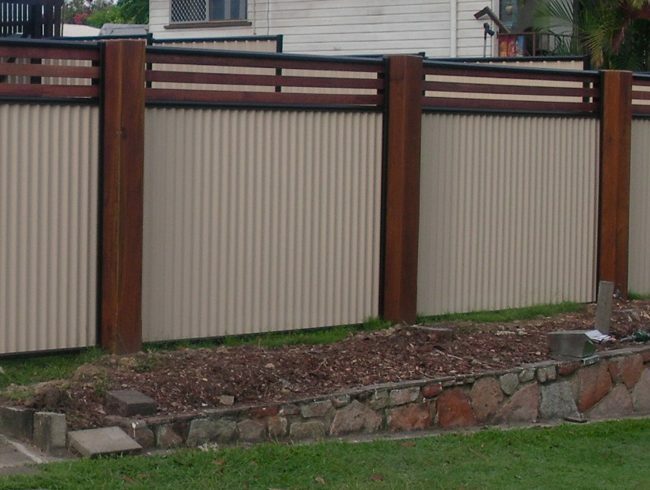 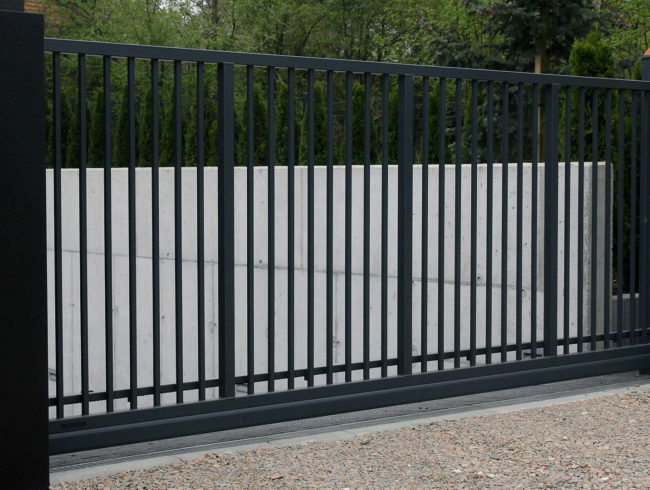 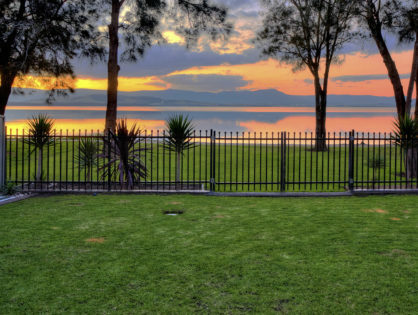 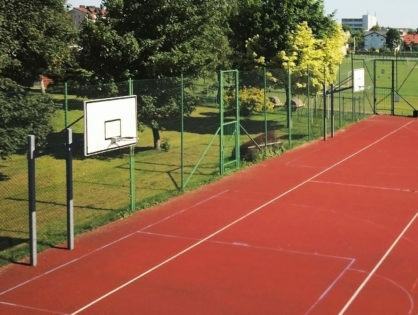 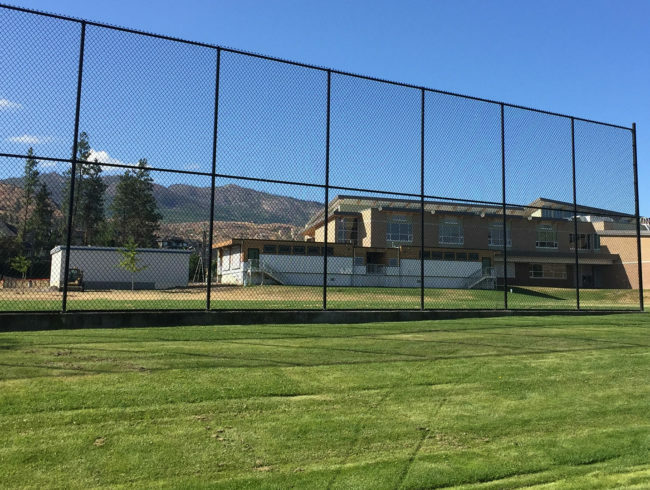 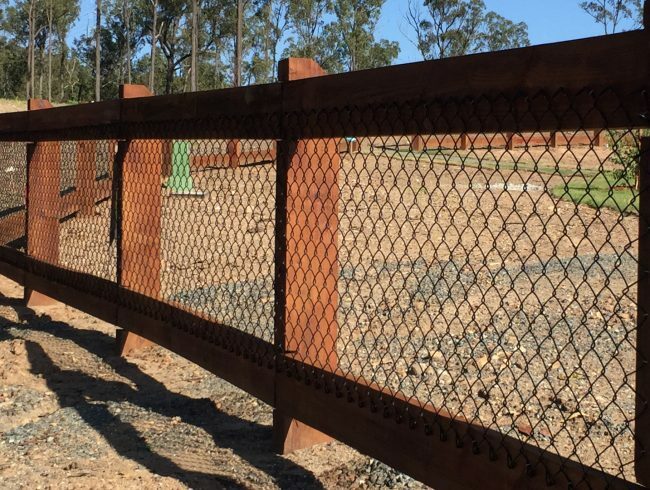 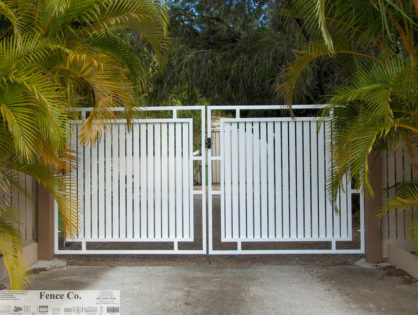 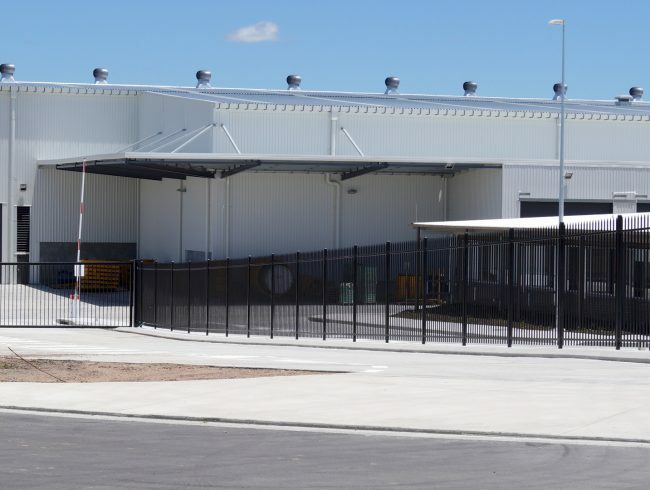 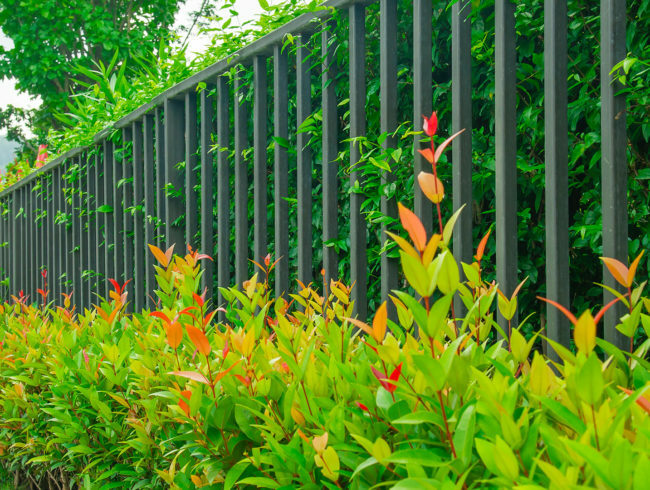 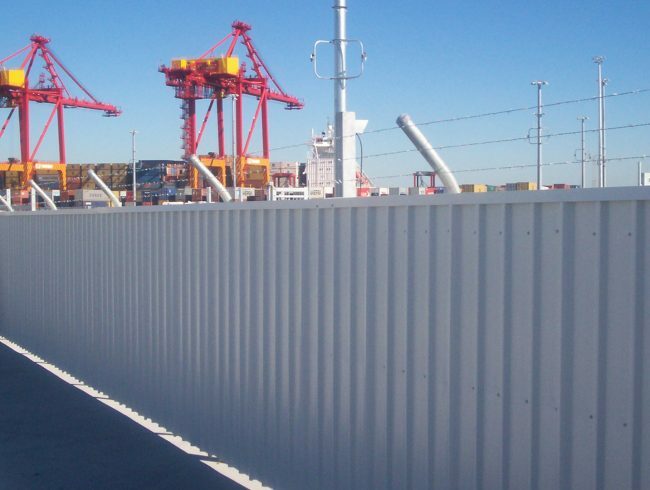 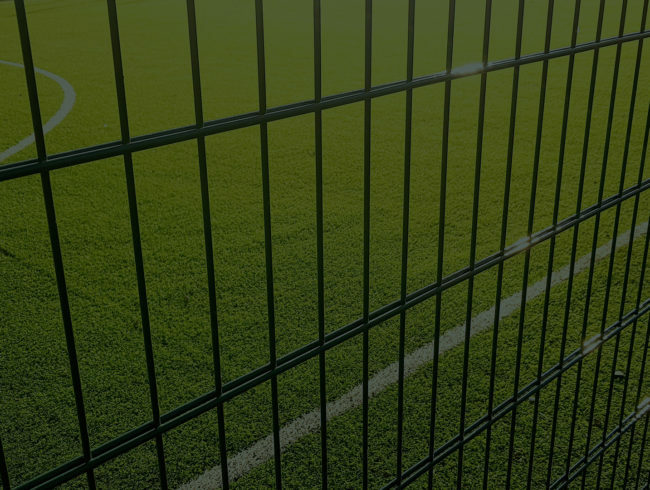 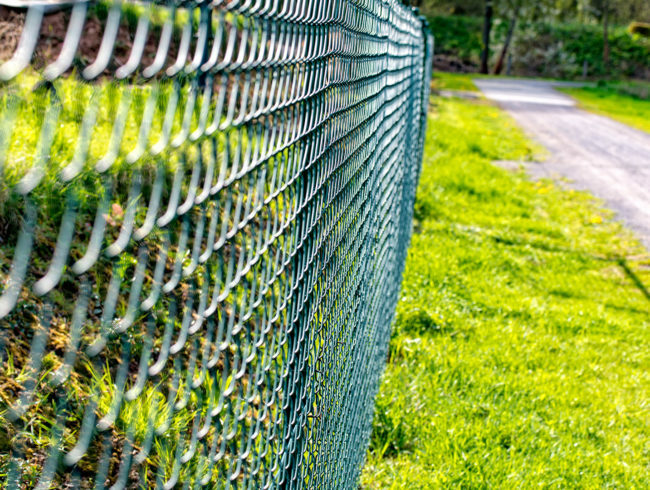 FenceCo is a family owned business established in 1984 and serves the residential and commercial markets in metal fencing products specialising in Chainwire, Colorbond, decorative and security fencing and custom gates. 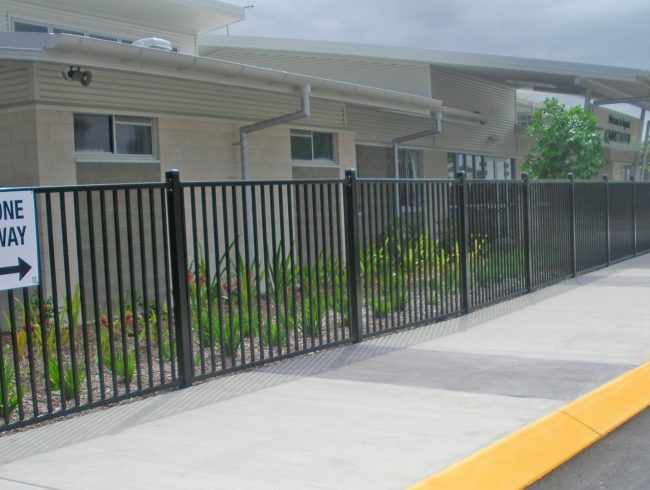 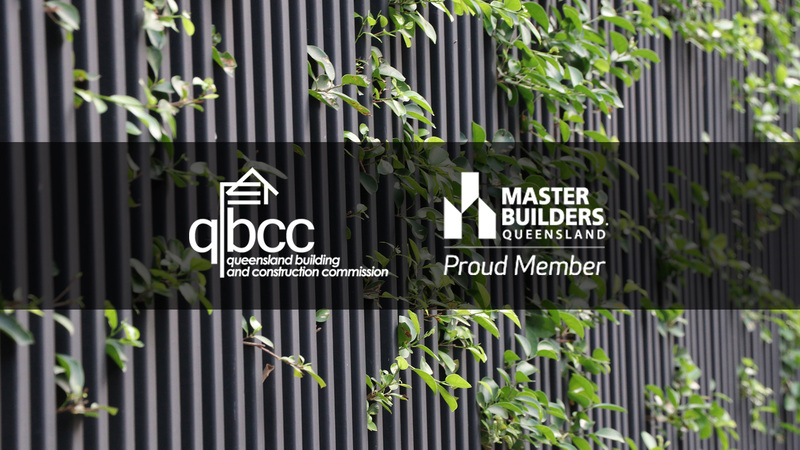 Our office and showroom is located at 19 Darnick St Underwood on Brisbane’s Southside where we have fencing displays and a shop with a complete range of fencing products and fittings. 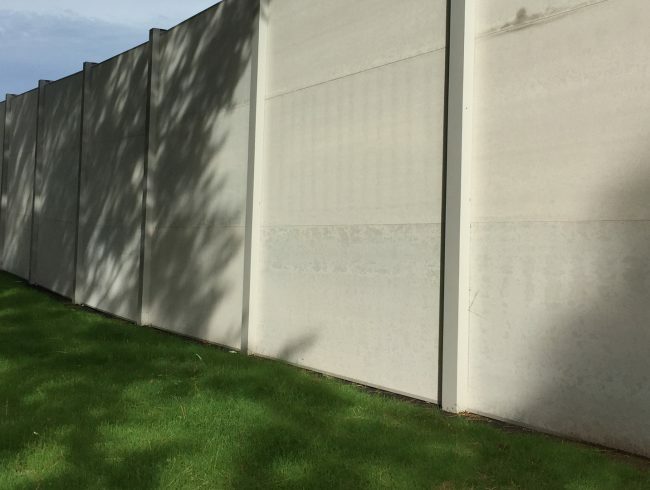 Our friendly, professional team of estimators can visit your site and provide obligation free quotations and advice on the products that will best suit your project.